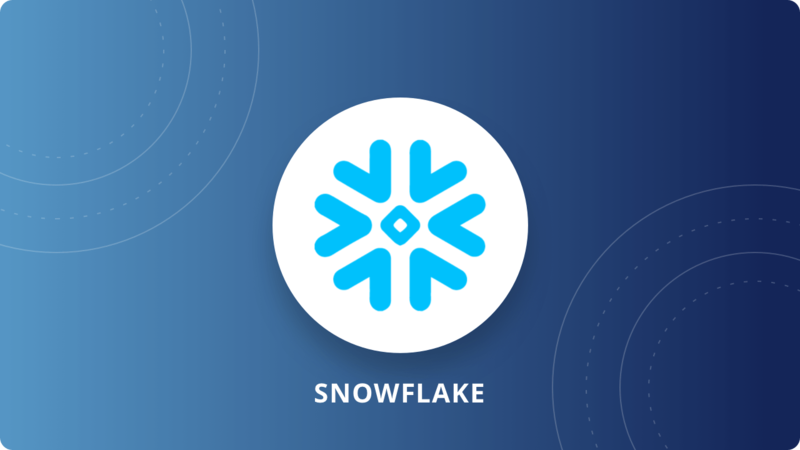 This article helps focuses on an in-depth understanding of Snowflake architecture, how it stores and manages data, and its micro-partitioning concepts. By the end of this blog, you will also be able to understand how Snowflake architecture is different from the rest of the cloud-based Massively Parallel Processing Databases. What is Snowflake Data Warehouse? Snowflake is a cloud-based Data Warehouse solution provided as a Saas (Software-as-a-Service) with full support for ANSI SQL. It also has a unique architecture that enables users to just create tables and start querying data with very less administration or DBA activities needed. Snowflake Data Warehouse uses a hybrid of traditional shared-disk and shared-nothing architectures to offer the best of both. Let us walk through these architectures and see how Snowflake combines them into new hybrid architecture. 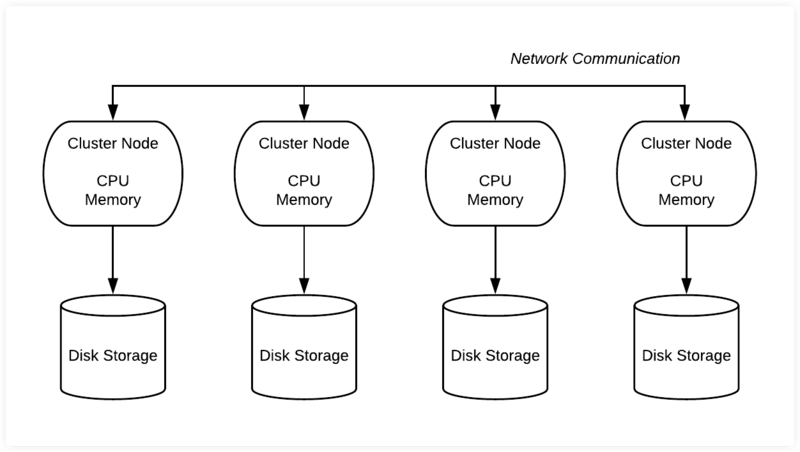 Used in traditional databases, shared-disk architecture has one storage layer accessible by all cluster nodes. 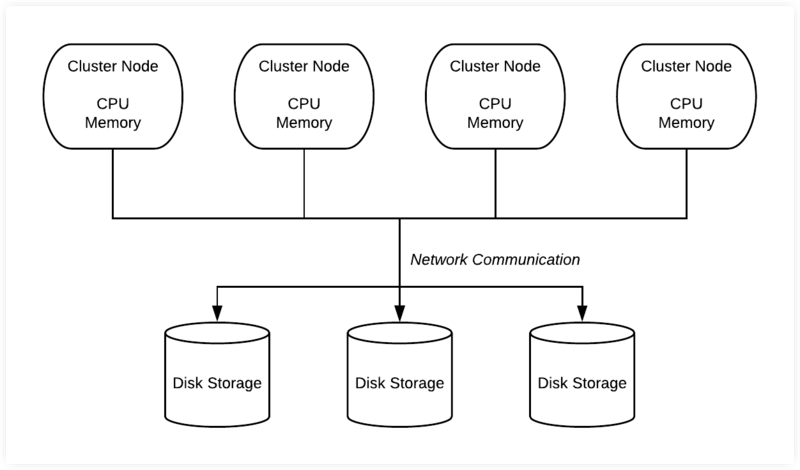 Multiple cluster nodes having CPU and Memory with no disk storage for themselves communicate with central storage layer to get the data and process it. Contrary to Shared-Disk architecture, Shared-Nothing architecture has distributed cluster nodes along with disk storage, their own CPU, and Memory. The advantage here is that the data can be partitioned and stored across these cluster nodes as each cluster node has its own disk storage. Snowflake organizes the data into multiple micro partitions that are internally optimized and compressed. It uses a columnar format to store. Data is stored in the cloud storage and works as a shared-disk model thereby providing simplicity in data management. This makes sure users do not have to worry about data distribution across multiple nodes in the shared-nothing model. Compute nodes connect with storage layer to fetch the data for query processing. As the storage layer is independent, we only pay for the average monthly storage used. Since Snowflake is provisioned on the Cloud, storage is elastic and is charged as per the usage per TB every month. Snowflake uses “Virtual Warehouse” (explained below) for running queries. Snowflake separates the query processing layer from the disk storage. Queries execute in this layer using the data from the storage layer. Virtual Warehouses are MPP compute clusters consisting of multiple nodes with CPU and Memory provisioned on the cloud by Snowflake. Multiple Virtual Warehouses can be created in Snowflake for various requirements depending upon workloads. Each virtual warehouse can work with one storage layer. Generally, a virtual Warehouse has its own independent compute cluster and doesn’t interact with other virtual warehouses. Virtual Warehouses can be started or stopped at any time and also can be scaled at any time without impacting queries that are running. They also can be set to auto-suspend or auto-resume so that warehouses are suspended after a specific period of inactive time and then when a query is submitted are resumed. They can also be set to auto-scale with minimum and maximum cluster size, so for e.g. we can set minimum 1 and maximum 3 so that depending on the load Snowflake can provision between 1 to 3 multi-cluster warehouses. All the activities such as authentication, security, metadata management of the loaded data and query optimizer that coordinate across Snowflake happens in this layer. Query submitted to Snowflake will be sent to the optimizer in this layer and then forwarded to Compute Layer for query processing. Metadata required to optimize a query or to filter a data are stored in this layer. These three layers scale independently and Snowflake charges for storage and virtual warehouse separately. 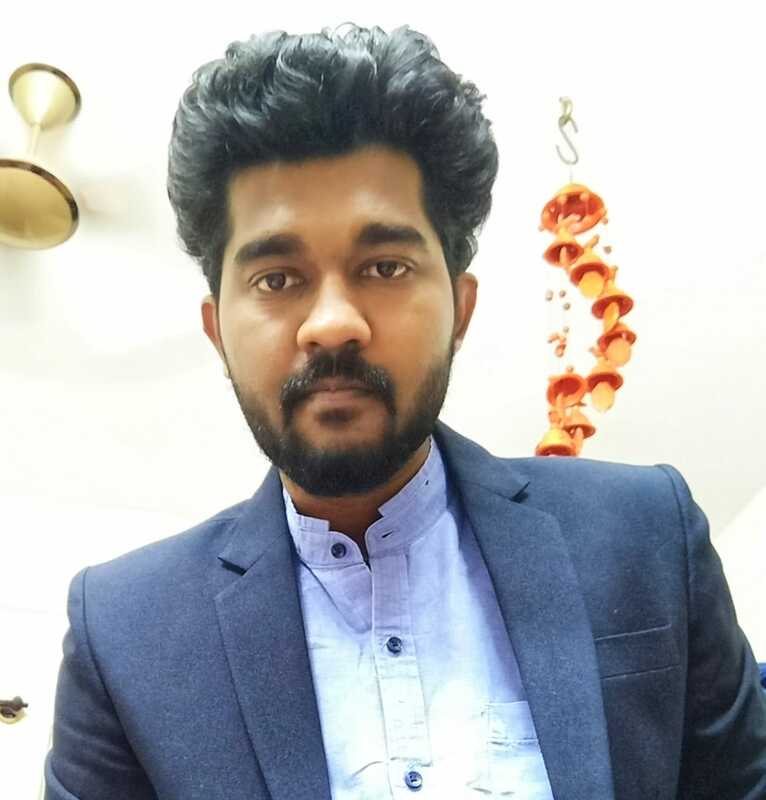 Services layer is handled within compute nodes provisioned, and hence not charged. Hevo, an official Snowflake ETL Partner, can help bring your data from various sources to Snowflake in real time. You can reach out to us or take up a free trial if you need help in setting up your Snowflake Architecture or connecting your data sources to Snowflake.